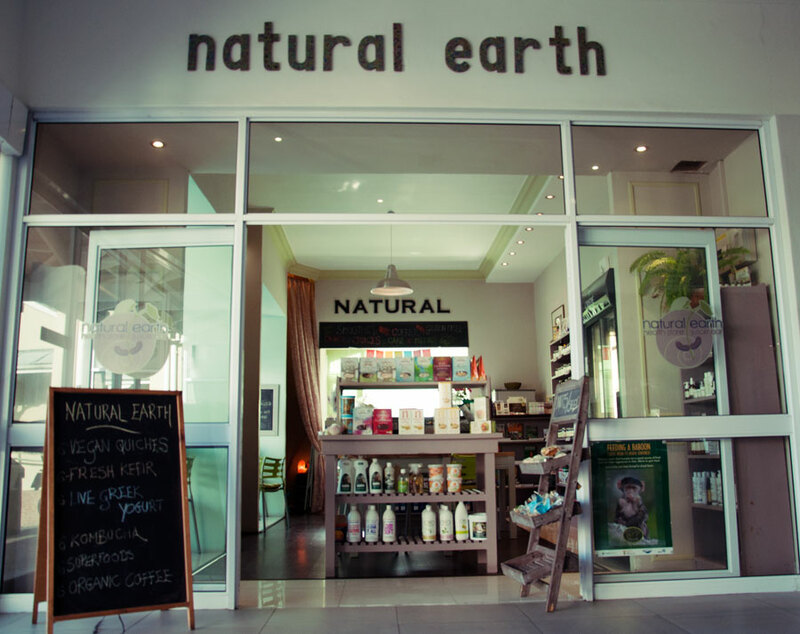 Natural Earth is a health shop in Hermanus, Eastcliff, located in a small and convenient centre near to the sea with ample free parking. 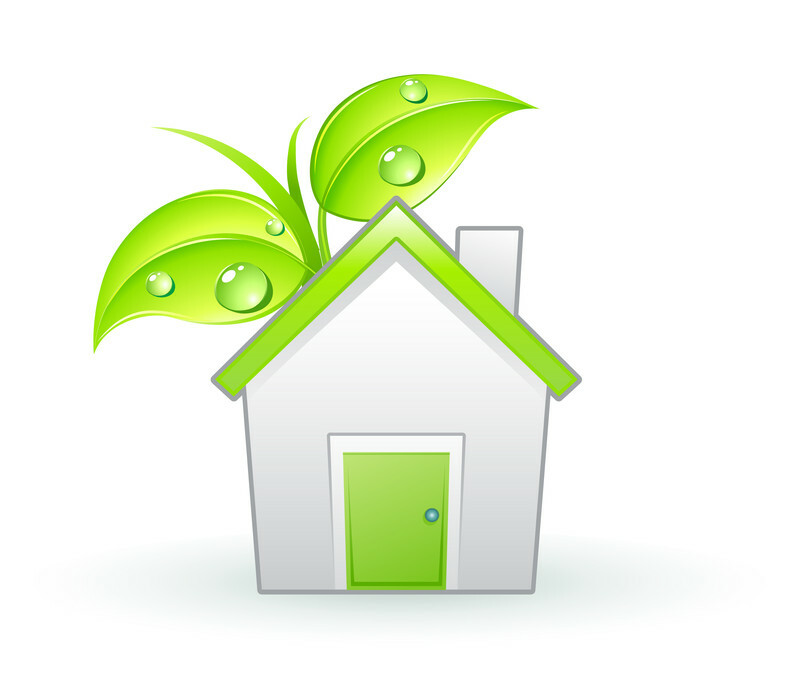 It is run by owner Nicola Cunningham who is a registered Natural Medicine Practicioner and a chef who specializes in vegetarian, vegan and raw food as well as gluten, wheat and sugar free baking. 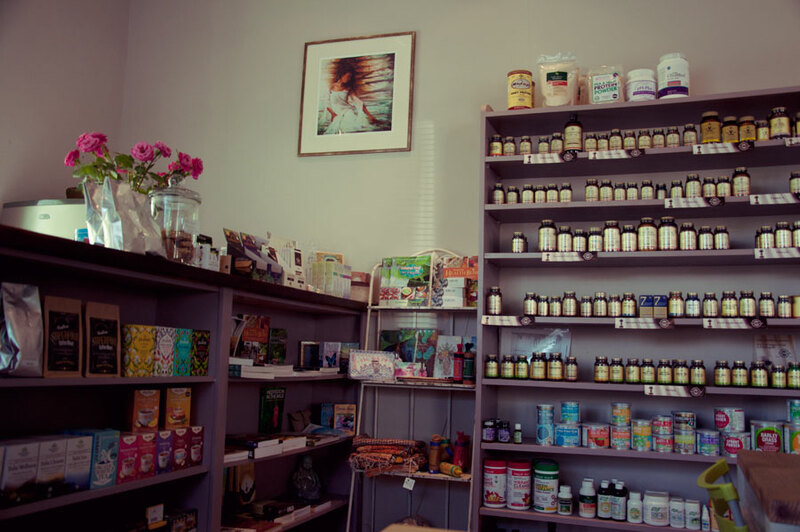 The shop stocks leading brand Supplements such as Solgar, The Real Thing, Metagenics and Vibrant Health, Homeopathic and Herbal remedies, Superfoods, organic foods and cosmetics as well as organic eggs. Low Carb Banting breads, gluten and sugar free muffins and breads as well as goats milk cheese and yoghurts are also available. 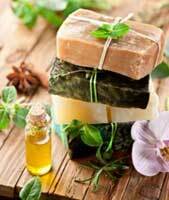 The shop has a wide range of organic cosmetics, lovely gifts, teas and soaps and a good selection of books, plus much more.. 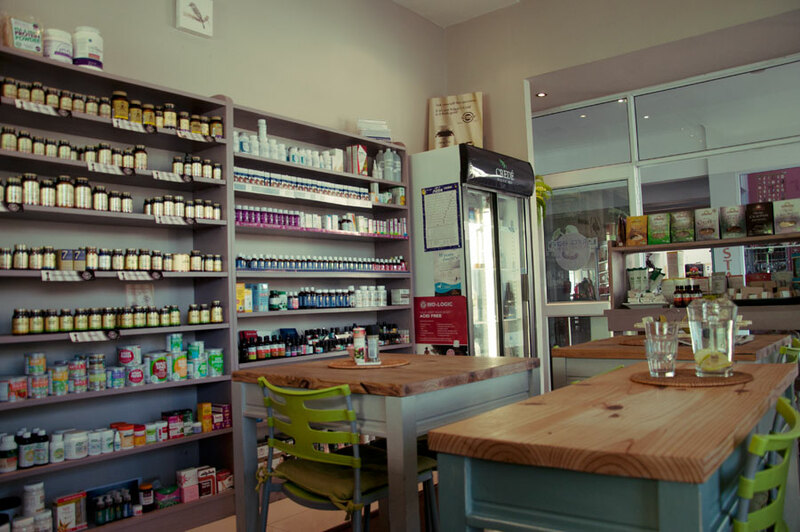 There is a wonderful juice bar in the shop offering fresh juices, smoothies, organic coffees and delicious baked treats many of which are gluten and/or sugar and dairy free.